Are you arguing about heathcare with a sockpuppet? I was out-of-town away from electronic communications last week, when I got home I heard and read about the successes of all my various activist friends in the healthcare front. Good job folks! To catch up I listened to Sam Seder and Digby for an analysis of the whole situation. The conversation started before the vote to repeal Obamacare happened, and ended right after they heard it failed. As a time-traveling Vulcan I know how this will end, but for the rest of you it is good to hear Digby and Sam giving the correct analysis, which is, “Okay we beat this back. Now they will work to sabotage the rest.” Digby and Sam also talk about how Trump and Ryan will work to sabotage the ACA. Because you know they will, but what specifically will they sabotage? So where are we going to see these stories? The usually places, but this time they will also pop up in your own self-selected, online world. In fact, it probably already has. Example: When I returned I read a story from NBC’s Lester Holt on Facebook. It was shared by a friend. I was going to start replying to one of the commenters I knew. He was using a flawed premise with an Ayn Randian worldview. But since he does respond to facts and proof I did some research first. That’s when I found dozens of “people” making the same type of comments. Now this happens a lot when people are exposed to a steady diet of right-wing crap, but I noticed something different about these comments. The commenters were all pushing ideas that specifically benefited healthcare insurance companies. More research revealed 100’s of similar accounts, making the same kind of comments, spread out over 5 months in the comments sections of various publications and websites. I had stumbled across a sockpuppet campaign for the healthcare insurance companies. Woman posing in front of future sockpuppet propaganda army. Following Citizens United one voice no longer represents just one vote. 100’s of thousands of “voices” can now represent a handful of people. People think it will be easy to spot and ignore sockpuppets. Not so fast Lamb Chop. In my case the story was a real one from NBC and it was shared by a real friend. In the comments real people were discussing it, sincerely. I didn’t recognize all of the people discussing this, but I thought they must be friends of friends. I was going to engage, but first I looked up one person I was going to respond to. She was from San Antonio, had a military background and was a Republican. Okay, I know people like that, and it made sense she would say these things. But for some reason I decided to look a level down, that’s when I found out she was a construct. An avatar. 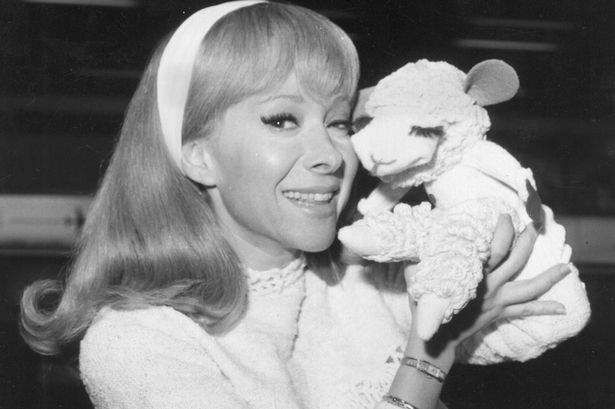 A sockpuppet. First, do not dismiss sockpuppets as inconsequential. These sockpuppets can influence others, who then make the same points. These messages come via a channel that they trust, making them more powerful. Sockpuppets can be subtle, they don’t have to start ideas to influence, just reinforce those of real voices. Facebook provides an excellent way to inject these ideas into self-isolating, self-reinforcing sub-groups. (You know those strange requests to be friends with someone you don’t really know, but has one mutual friend? That’s how they get into these groups.) The people in these groups then spread these ideas to people who wouldn’t normally see them, like friends and family. BTW, Homeland just included a storyline about sockpuppets. It was filled with lots of exposition about it and all the laws that were being broken–if it came from within the government. But these healthcare insurance sockpuppets aren’t coming from governments. They are coming from private companies, who keep their clients’ identities private. There is public information that these healthcare insurance companies all got assurances from Republicans that they were going to get at least 18 months where nothing would impact their positive cash flow. This includes guarantees of no cuts in drug profits. And they got what they wanted. The truth is out there, it’s just not tweeted. 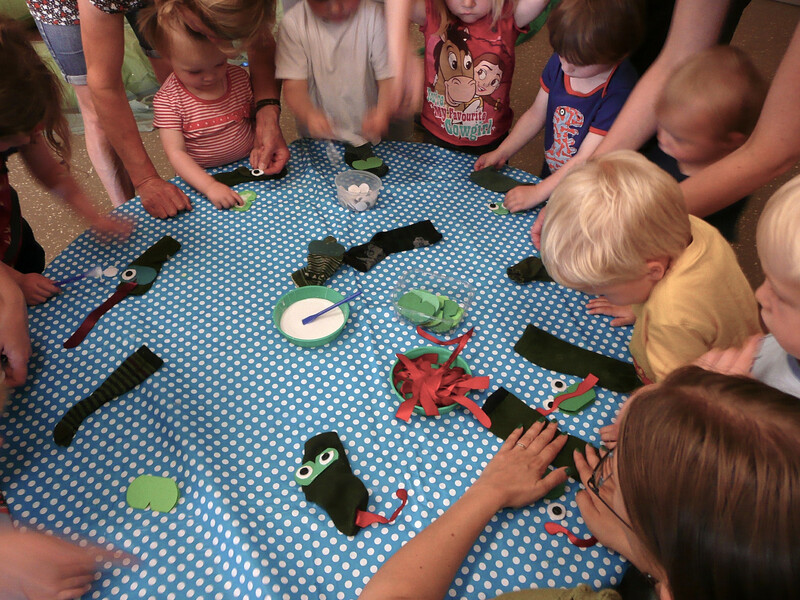 A team of children creating traditional “One hand, one voice” sock puppets. What this means is that healthcare insurance companies were allies in keeping the ACA going. Especially the parts that kept money flowing to them. Now they will pivot to figuring out ways to “improve the ACA” and by improve I mean get rid of anything that costs them money. They will hire the usual paid protesters (aka lobbyists) to bring back lifetime caps and to kick people with pre-existing conditions out of the insurance pool. They will frame this as “relief” from the horrible regulations of Obamacare. They will claim it is bankrupting them so they have to leave states and exchanges (specifically the ones that aren’t subsidized.) Then, in the next quarterly conference call, they will tell investors the steady infusion of government cash will not stop and profits are steady. The push to “fix” the parts of ACA that COSTS healthcare insurance companies money will happen out of the headlines and at super PAC fundraisers. Now that Trump, Ryan and the Freedom Cactus did us a favor by bringing the benefits of ACA to the surface, the healthcare insurance lobbyists will hire firms to push the parts of Obamacare they reluctantly accepted, like removal of lifetime caps and being forced to accept people with pre-existing conditions. They will also employ an army of sockpuppets. 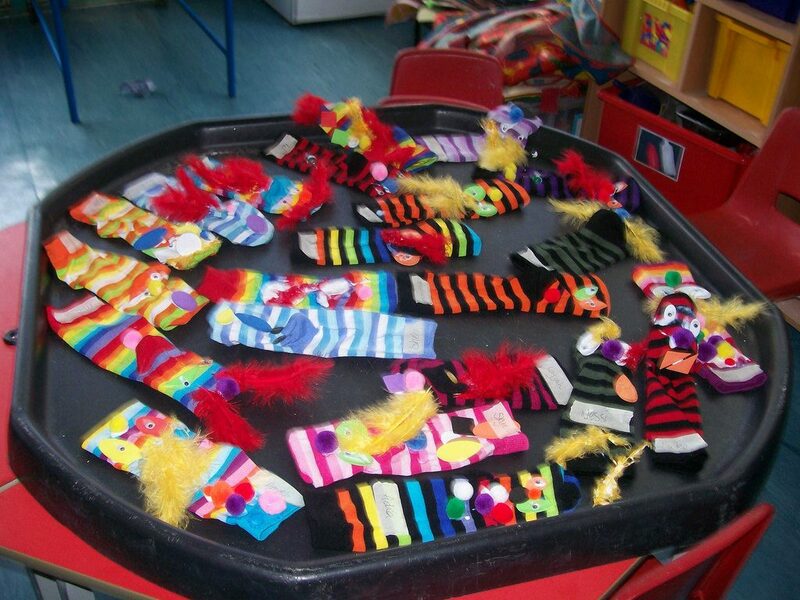 Newly created sockpuppets await orders. Will they push healthcare insurance company propaganda or climate change denial?